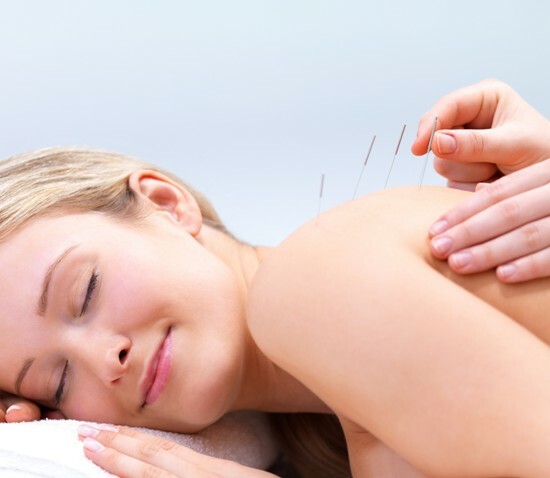 Compared to real acupuncture, placebo acupuncture was associated with significantly higher overall pregnancy rates among women undergoing in-vitro fertilization (IVF), says a University of Hong Kong study. 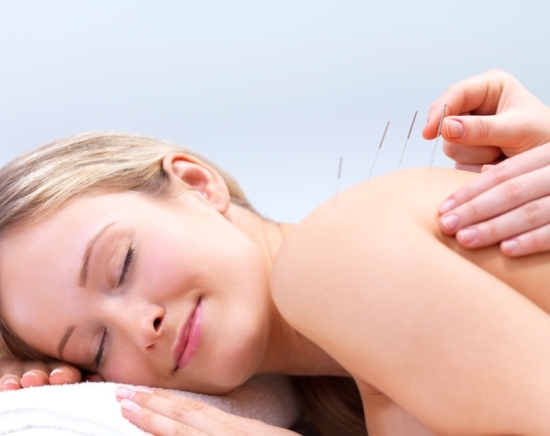 In real acupuncture, fine needles are inserted into particular points on the body. 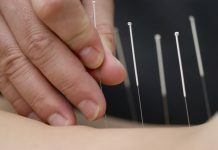 In placebo acupuncture, blunt needles that look identical to real acupuncture needles retract into the handle of the needle when pressed on the skin, but still give the sensation and appearance of entering the skin. The researchers gave real or placebo acupuncture to 370 women on the day of embryo transfer and found that 55.1 percent of those who received placebo acupuncture became pregnant, compared to 43.8 percent of those who received real acupuncture. “We found a significantly higher overall pregnancy rate following placebo acupuncture when compared with that of real acupuncture,” study author Dr. Ernest Hung Yu Ng, an associate professor in the department of Human Reproduction and Embryology news release. The results suggest that placebo acupuncture may not act as an inert control for real acupuncture and may be having a real effect. That theory is supported by the fact that the researchers noted significant changes in measurements for uterus receptivity and patient stress levels after the women received both the real and placebo acupuncture. Next articleHow Chiropractic Care Benefits Pregnant Women?